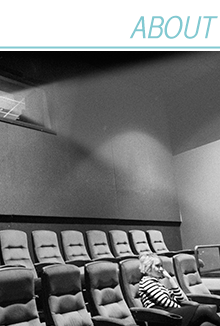 Another TCM Film Festival is here and gone! I didn't cover this one very extensively, no live-tweeting or watching interviews through the lens of my camera, but I did want to do a quick little round-up of the movies I saw, and document my experience at the 2018 festival. I went with the least expensive pass this year (the $299 Palace Pass, which gets you into The Egyptian, The TCL Chinese Theater IMAX, and the poolside screenings) and ended up paying for standby for a decent amount of the screenings since a lot of the movies I wanted to see were in the multiplex. I'm not actually planning on attending the festival again, but if I were, I'd skip a pass and just do standby. If you have a TCM Backlot membership card the price is only $10 per ticket! Sure you might not get into absolutely everything you want, but even if you saw 25 movies it would still be cheaper than the cheapest pass that TCM offers. Most of the pre-codes seem to screen in the multiplex and all of the midnight movies are in the multiplex, so that would definitely factor into my decision. I don't think I could ever afford the $649 pass level again, so the most affordable and realistic path in my opinion would be standby. The only screening that I missed out on this year was None Shall Escape, every other standby attempt was successful! In previous years I pretty much bought the pass to hedge my bets -- no way I was missing out on Anna Karina in person (!!) so I got a pass that would guarantee entry if I just stood in line early enough (cough... four hours... cough.) Maybe I'm just more cost-conscious since my finances aren't as great nowadays, but even if Julie Freaking Christie was at the festival I still think I'd go the standby route. Anyway. You didn't come here to read about what a movie-going cheapskate I am! You came for movie reviews! Festival shenanigans! Complaints about Hollywood Boulevard! 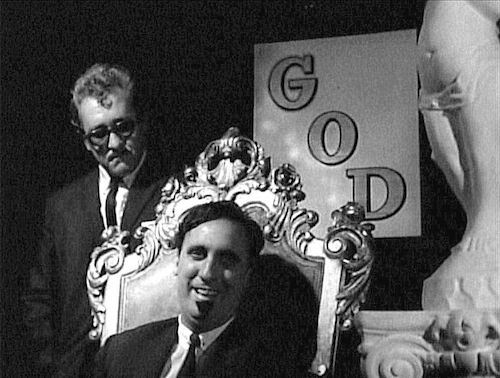 My Brilliant Career is one of my favorite post-60's movies. I love the independence of the main character, and seeing 1979 Sam Neill with that million watt smile on the big screen was enjoyable to say the least. 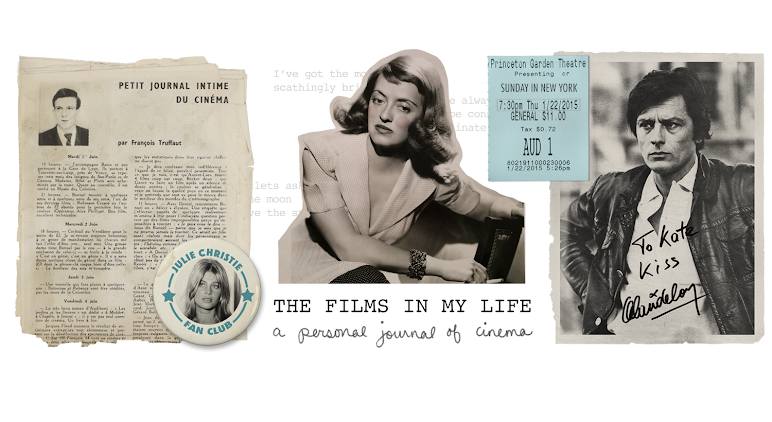 Gillian Armstrong revealed in the interview that her favorite scene in the movie is the pillow fight sequence and I think if you've seen the movie you'll probably agree with her! It was so fun revisiting that part of the movie knowing how much she enjoys it herself. This was the world premiere of the restored print so hopefully that means it'll be making the rounds in repertory theaters this year! I followed that up with the poolside screening of The Roaring Twenties at The Roosevelt. I thought it started at 8:30 but it started at 8:00 (oops!!) and it was f-r-e-e-z-i-n-g cold but I enjoyed this so much! I'd never been to a poolside screening before, so I'm glad I finally got one under my belt. Sometimes my eyes would wander to the glistening pool, and the palm trees framing the twilight sky, and I'd just feel grateful for the experience. 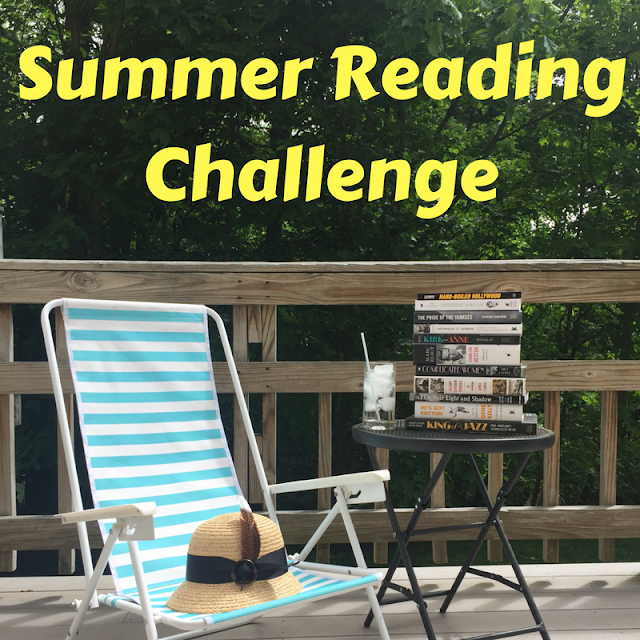 I had seen The Roaring Twenties before but it'd been years so it felt like a brand new movie. 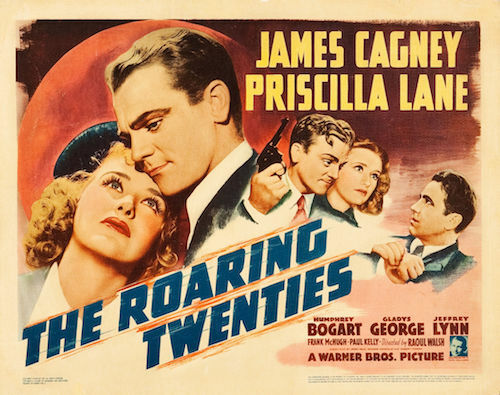 I loved Gladys George (I love her in anything and everything) and James Cagney is always great as the tough guy with a soft spot for a good gal. Oh, and I loved all of Priscilla Lane's songs! I'd buy the soundtrack, I loved it so much. Great modern (at the time) arrangements of classic 20's songs, like the songs Frank Sinatra sings in The Joker is Wild. All in all this was a really great gangster film with a lot of heart. 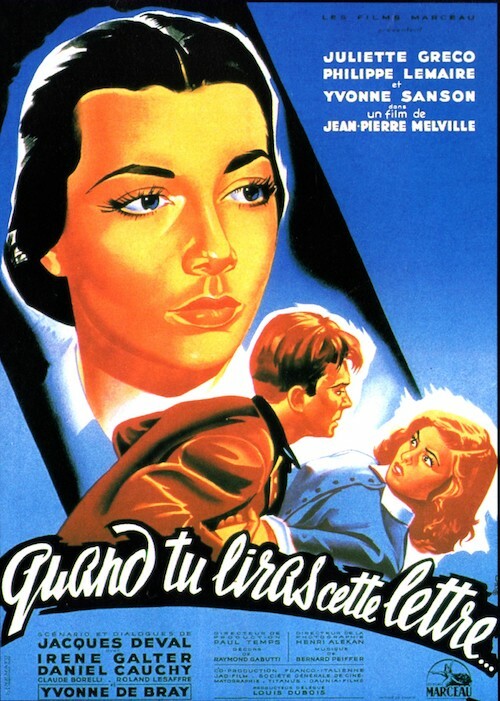 Saturday began with a rare film by one of my favorite directors, Jean-Pierre Melville. It was introduced by the director Taylor Hackford, who's a member of the Jean-Pierre Melville Foundation. It's a testament to the scarcity of this film that Hackford himself had only just watched it for the first time in preparation for his introduction! He gave a lot of great background on Melville and passionately explained why the director is so important to him. It might just be because Melville also means so much to *me*, but it was one of my favorite introductions from all of my years at TCMFF. When You Read This Letter was a departure from Melville's usual repertoire of gangsters and French Resistance fighters but you could definitely see his fingerprints all over it. There was one beautiful scene shot at night with two of the characters framed in shadow against the ocean and its striking simplicity was breathtaking. I'm so sad though because now I only have three Melville movies left un-watched! Being a completist, I love it when I've seen every single offering from one of my favorites, but there's also a certain thrill in knowing you still have something new waiting for you in the future. Girls About Town was, hands down, my favorite movie of the festival. Going in, I actually didn't know anything about it except that it starred Kay Francis and Joel McCrea. I was texting my mom while I was in line, and when I told her what movie I was about to see she replied "It should be fun! I hope you actually laugh out loud!' I was like "wait, it's a comedy??" I literally had done zero research (Joel McCrea's name alone is enough to sell me on a movie, to be honest.) but she was right. I did laugh out loud -- A LOT. And although I came for Joel and Kay, this movie made me purchase every Lilyan Tashman movie that I could find when I got home. She was a sassy comedic powerhouse and I'm completely heartbroken that she passed away only a few years later in 1934. She would have been amazing in late 30's screwball comedies. I'm sure this link will stop working at some point soon but right now this movie is on youtube here, and I highly recommend it! 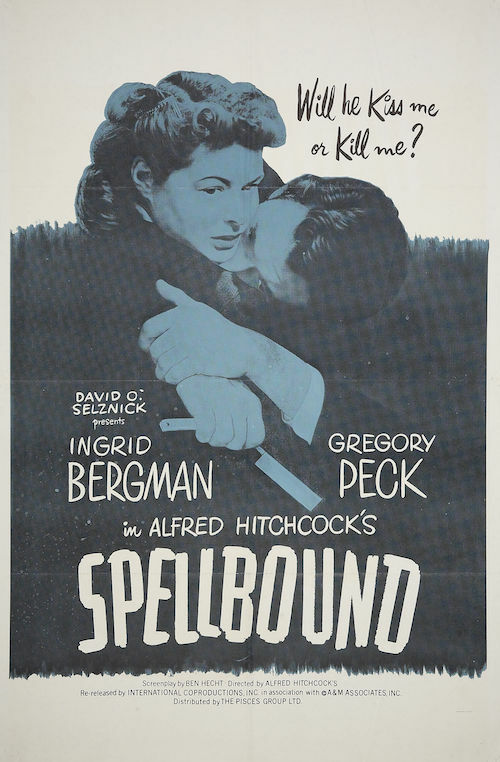 This isn't one of my favorite Hitchcock movies, but it was delightful seeing Spellbound at the festival. The audience was the worst I encountered this year, often laughing at things that weren't funny or getting a little too much amusement from the sexist remarks Ingrid Bergman's coworkers were hurtling at her. I don't even think they were meant to inspire that kind of reaction 60 years ago, let alone today. But despite the regressive snickers it was an enjoyable screening. While I *still* can't really tell what makes nitrate different (ducks from fellow movie fans pelleting popcorn in my direction) I can definitely appreciate the difference between watching something on my tv or watching it in The Egyptian Theater, and seeing Dali's sequence on the big screen was awe-inspiring. 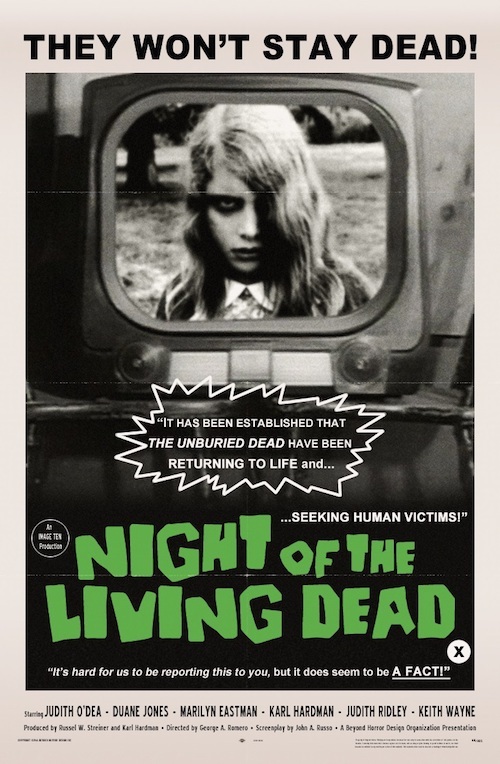 This was probably my favorite midnight screening ever (I've seen Eraserhead, Freaks, Roar, Zardoz, and The World's Greatest Sinner) Personally I'd rather the midnight movie scare me out of my wits than make me laugh at somebody's work, so this was definitely right up my alley. In accordance with my reputation as "the worst classic movie fan at the festival" I skipped out on Sunday almost entirely and went to Disneyland instead. I love Disney practically as much as I love classic movies, so it's hard to be that close to Anaheim without popping over for a visit! 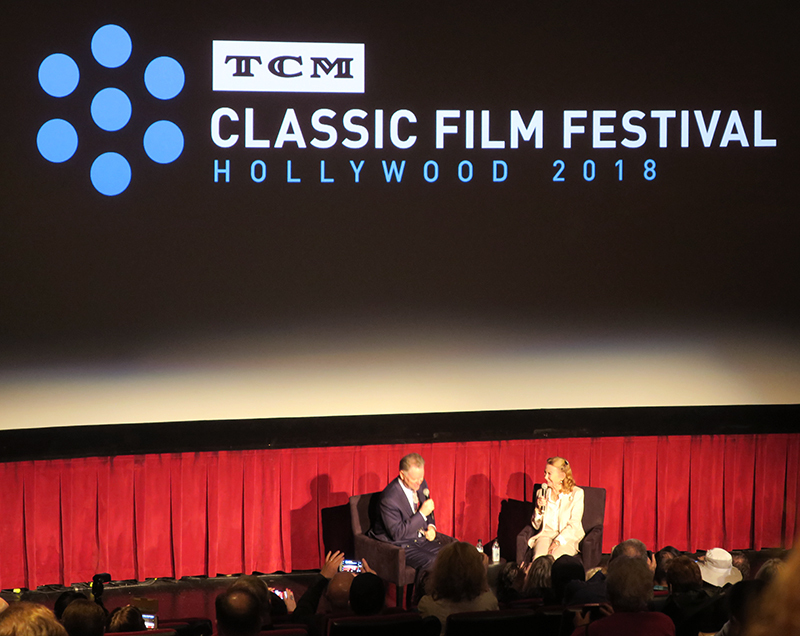 I had Disney planned over a month in advance, but then TCM made a last minute addition to the Tunes of Glory screening on Sunday morning -- Juliet Mills. MY HEART! John, Juliet, and Hayley are all so important to me. There was no way I was missing this, but I also couldn't cancel or push back my Disney trip, so I made the devastatingly embarrassing and shameful decision to stay for Juliet Mills and then duck out when the movie started. I hate myself for it, but I'm also so glad that I got to see her. She is so adorable in person (I love her voice!) and hearing her talk about "Daddy" and how much he loved Tunes of Glory (it was in his top five favorites of his own movies) made my day/week/month/year. She talked about filming Twice Round the Daffodils, and how it was the only time that she, Hayley, and John were all filming at the same studio at the same time so they used to meet for lunch on the lot everyday. The Mills' are my favorite film family and this experience made me happy in so many ways, I can't even explain. I felt horrible for leaving afterwards, especially since Juliet Mills was so excited about the screening (she brought her whole family to see it!) but Tunes of Glory is at the top of my to-watch list now and I can't wait to see it now that I've heard her sing its praises. When I left Disneyland around 6pm, I was cutting it so close that I actually had my Lyft driver drop me off right at the Egyptian for the last movie of the festival. I still had a box of chicken fingers and fries stuffed into my giant oversized Disney souvenir bag, but I toted it all in with me and snacked a little before A Star is Born began. I haven't even seen the subsequent remakes of this movie, but just by the credits I can already assume this one would be my favorite anyway. 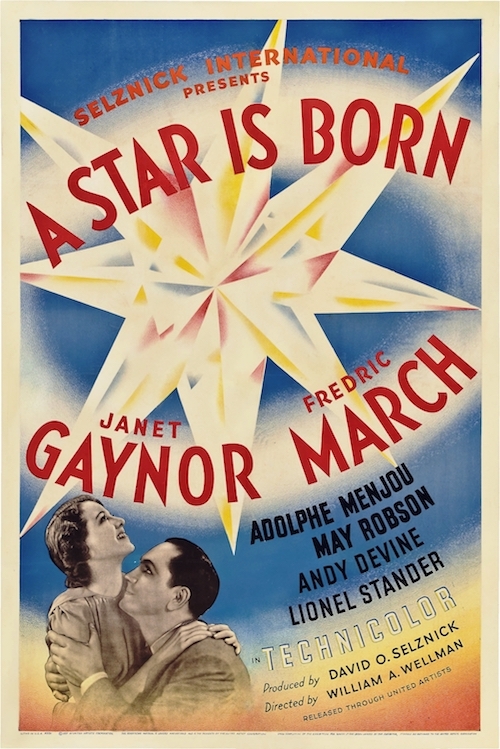 I adore Janet Gaynor and Fredric March. I forgot how funny March is in this, how witty and charismatic and just all around fantastic. He's such a natural, so at ease in every role he ever stepped into, but this one is just absolute perfection. This was the only movie this year that managed to coax some tears out of me, and that's entirely March. And Janet Gaynor imitating Hollywood icons while serving hors d'oeuvres at the industry party is one of my all-time favorite movie moments. It's adorable and hilarious and she really does a mean imitation! And that's about it! And, oh, I just realized I didn't supply my promised complaints about Hollywood Boulevard! Suffice to say, it's as grimy and loud and unglamorous as usual. There was a guy with a real snake, somebody selling turtles on the street corner, dozens of competing singers with amplifiers turned up as high as they could go, knock-off superheroes and Elvises and cartoon characters, and a healthy does of urine. It's the single most compelling reason that I probably won't be doing another festival. I just can't stand the location. Now I've heard rumors that they might bring back the cruise, though, and that is something I'd be on board with! Finally, for much more professional, extensive, and behind-the-scenes coverage of the festival, I'd highly recommend checking out the fantastic coverage from my friends Raquel at Out of the Past, Jessica at Comet Over Hollywood, and Laura at Laura's Miscellaneous Musings! I'm sad to hear you'll no longer be attending the festival! :( Are there other reasons other than the grossness of Hollywood Blvd?